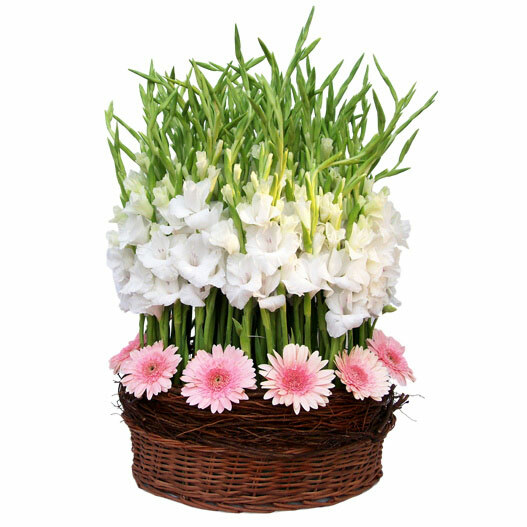 Be it spikes of bright magenta or glowing white flowers, freshly cut Gladiolus flowers make a perfect gift for any occasion. These elegant flowers have fragrance that is hard to resist. Your special someone shall love the essence of these flowers and will be glad to receive them. Available in a variety of colors, these flowers will invoke a sense of freshness around you and enhance the look and appeal of your event. These flowers are the apt depiction of your affection for someone you are fond of. 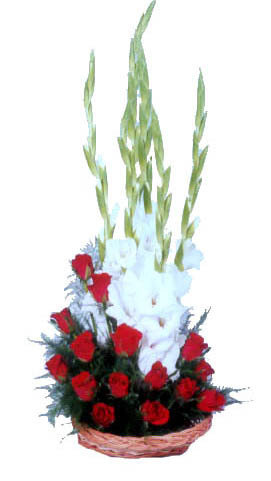 If there is someone special in your life, you just cannot say it better than with a refined assortment of gladiolus flowers. 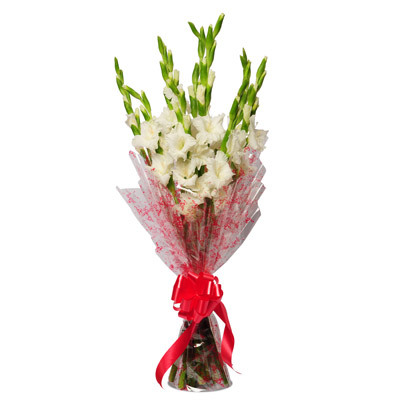 Show your soulmate that they are the only ones for you, by gifting a gladiolus bouquet and showering your love and joy on them.